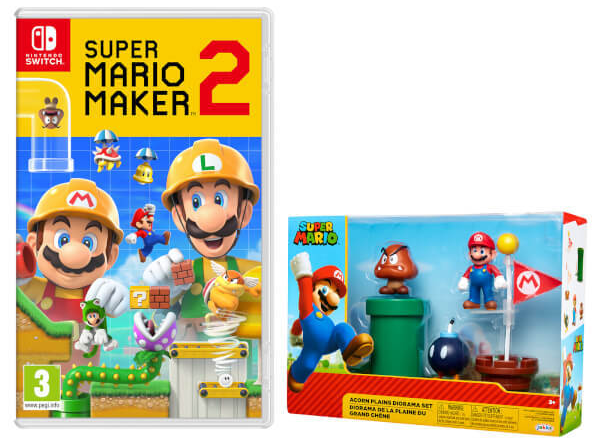 The Nintendo UK store often offers up some exclusive freebies alongside its pre-orders, whether it be fun figures to display or wearable Mario hats, and it looks like Super Mario Maker 2 will be no exception – in fact, there are two pre-order options available. 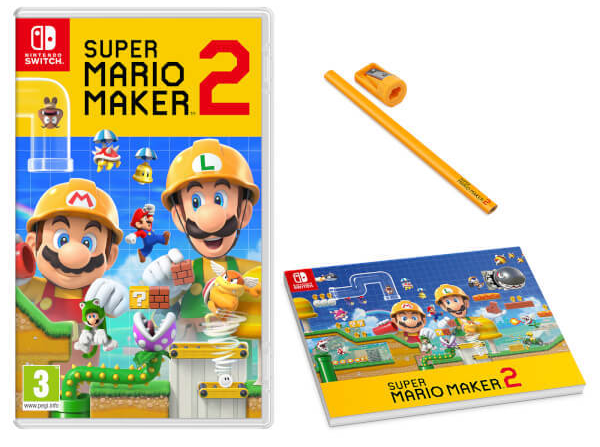 The first of these is a pencil set, featuring a carpenters pencil, a sharpener, and a notepad, all featuring Super Mario Maker 2 branding. Presumably this is so you can sketch out your ideas before putting them to screen. 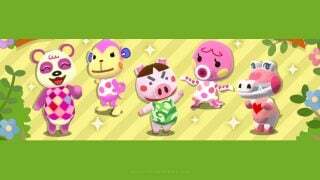 This option costs £49.99, the standard recommended retail price for most Switch games in the region. The other option is slightly more expensive at £59.99, so it’s not technically a “freebie”. 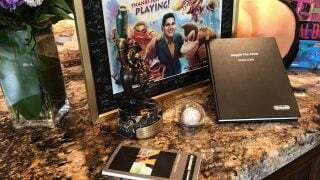 It includes an Acorn Plains diorama set, which usually costs £19.99 by itself, letting you make a small level in your own room. Two other variants are also available separately – a “dungeon” set featuring Dry Bones and another Acorn Plains set that has more character figures. Super Mario Maker 2 has yet to get a solid release date, but it should be arriving this June worldwide.